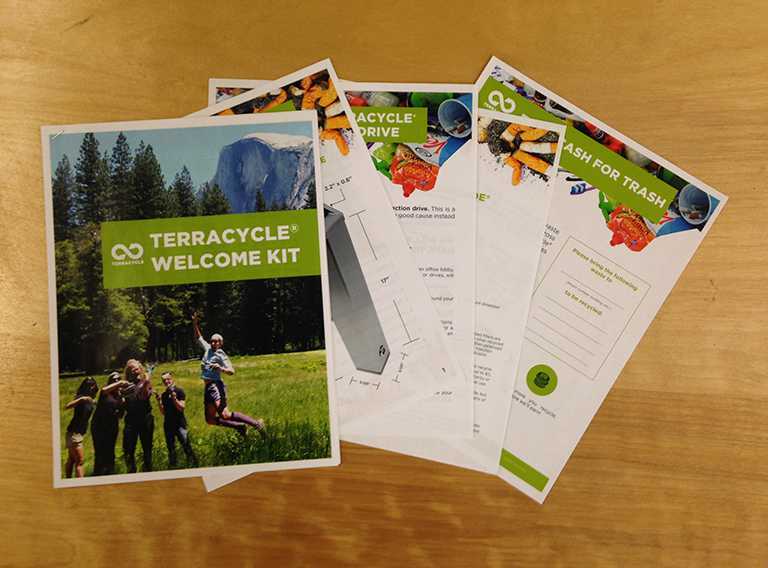 TerraCycle has introduced public drop-off locations, allowing your community to contribute to your collections, so that more waste can be collected more efficiently. Most of our free recycling programmes have drop-off points available. Programmes that have drop-off locations are indicated by the "drop-off" tab on the free recycling programme index. What is a public drop-off location? A public drop-­off location provides a community with a centralised, publicly accessible location to drop off specific types of waste and packaging to be recycled. To begin recycling in your community, simply register a drop-off location. You can easily register as many drop-off locations as you like. A drop-­off location is typically managed by a single person or a small group of people. The administrator(s) will be in charge of managing the drop­-off locations and deciding how earned points will be distributed. To register a location to be a drop-off point, please submit a Drop-off Application Form. If a programme is accepting new drop­-off locations you will find access to the application form on each individual programme page. What makes a good drop-off location? A good drop-­off point is easily accessible to the public and is physically located in an area that the public already interacts with on a regular basis (e.g. a supermarket, a community centre, public library, or retail store). The location should be open during reasonable hours so members of the public can drop off their waste. 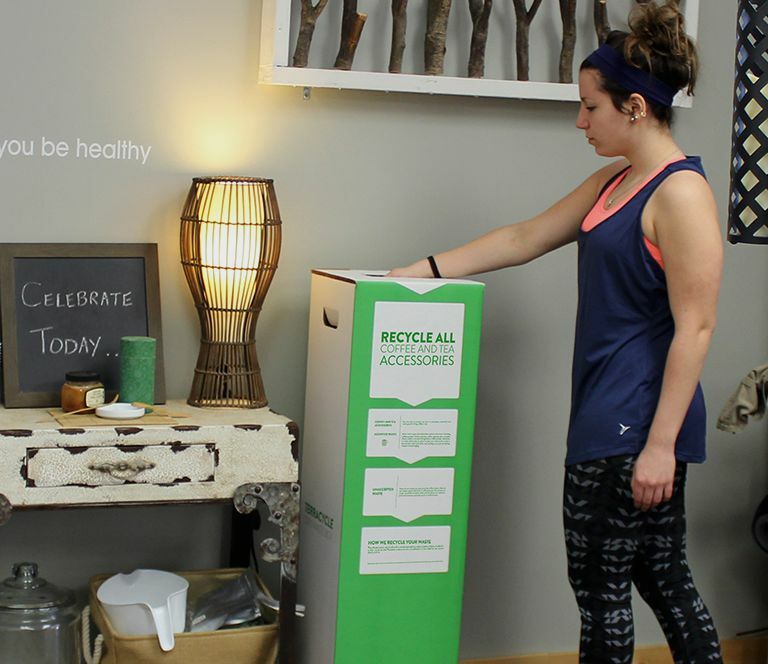 All drop-­off locations will be shown on a searchable map so that the people in your area can find your drop-­off location(s) and drop off their waste. More than one location can be run by the same administrator and raise funds for the same charity. Find useful posters and stickers to promote your drop-off locations. Print them out and attach them to your collection bins or put them on public notice boards around your community.